She’s Gotta Have It has its lead! 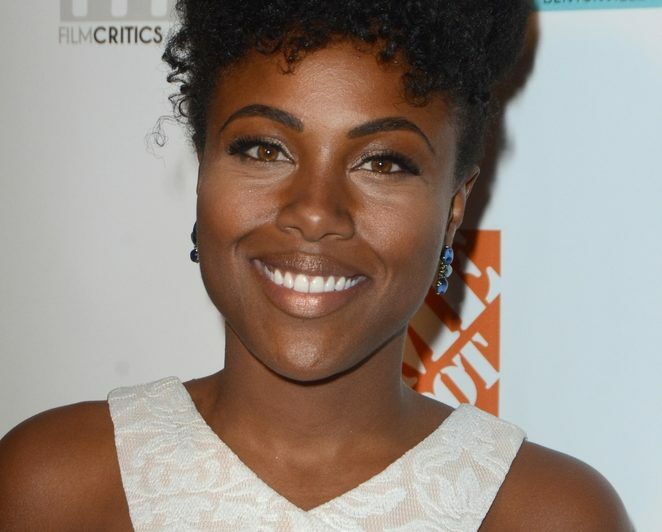 The series is coming to Netflix, and Deadline reported that Dewanda Wise is set to play Nola Darling. The series is based on the 1986 movie of the same name released by Spike Lee. Spike Lee will direct all episodes of She’s Gotta Have It. Will you check out this series on Netflix? Tell us what you think.